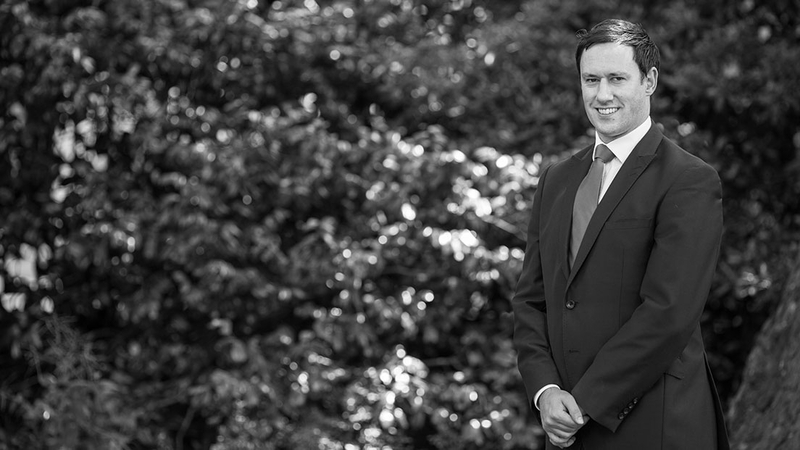 Richard joined chambers in May 2014. He has been clerking for 15 years and in that time has built up strong links with instructing solicitors and other clerks. Richard deals with the short term and long term organisation of members’ diaries and manages client relationships along with all of the other general aspects of clerking. Richard is also trained to deal with public access cases and regularly deals with queries from clients under the Bar Council's public access scheme.